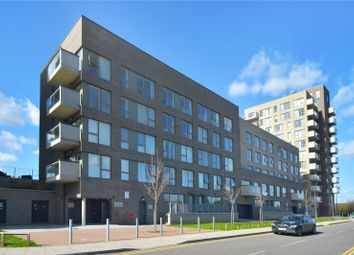 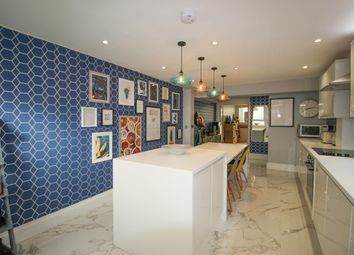 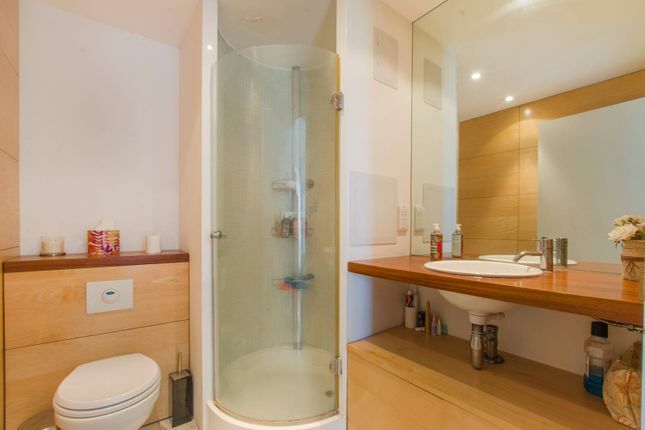 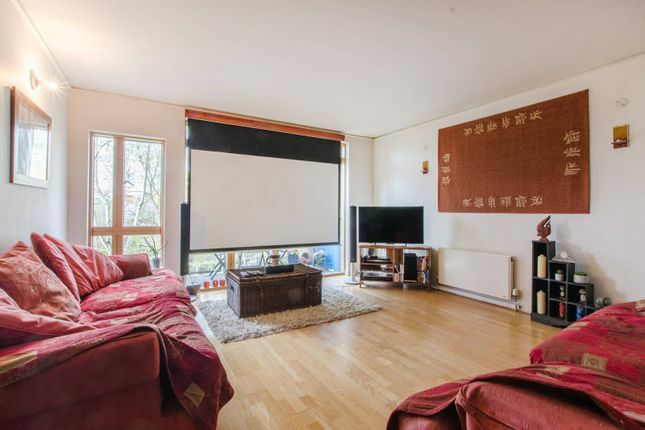 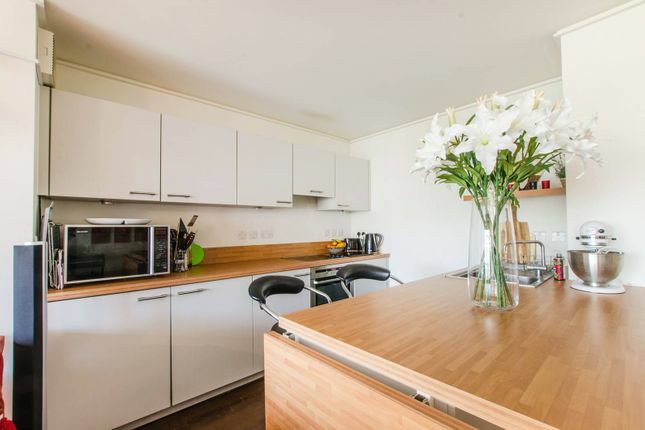 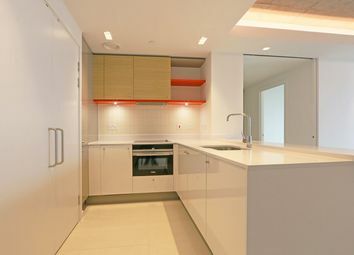 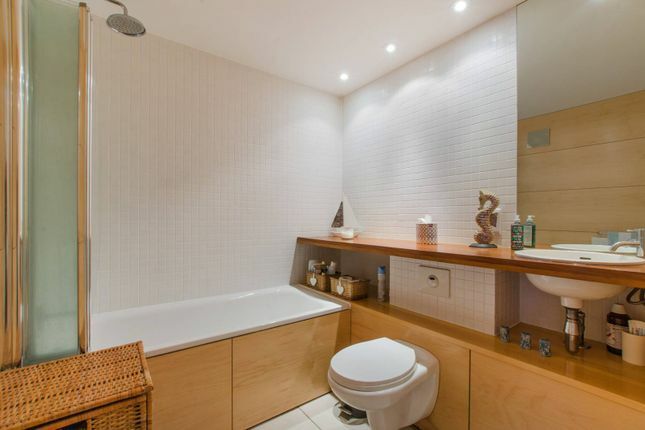 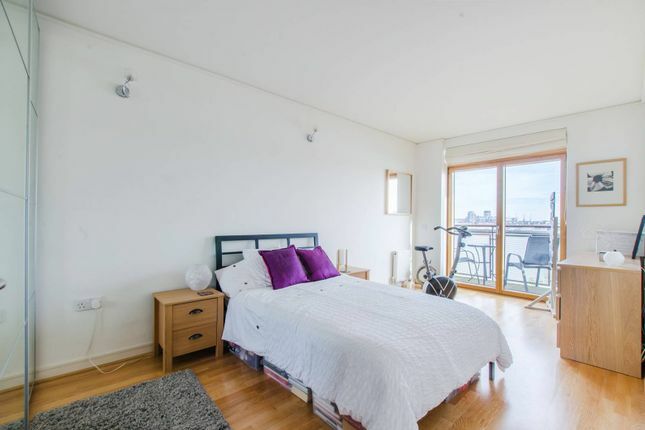 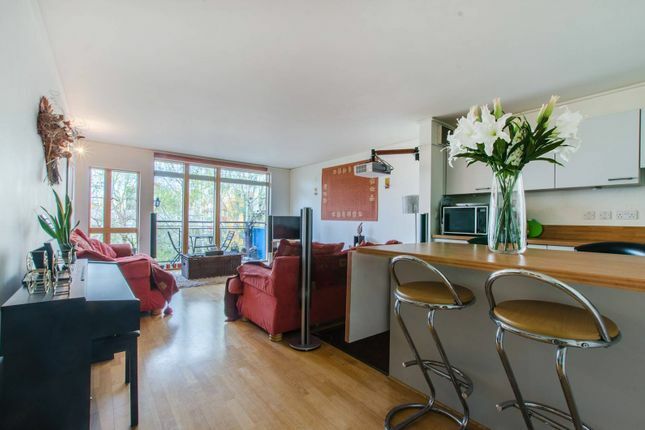 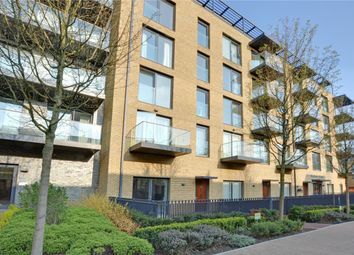 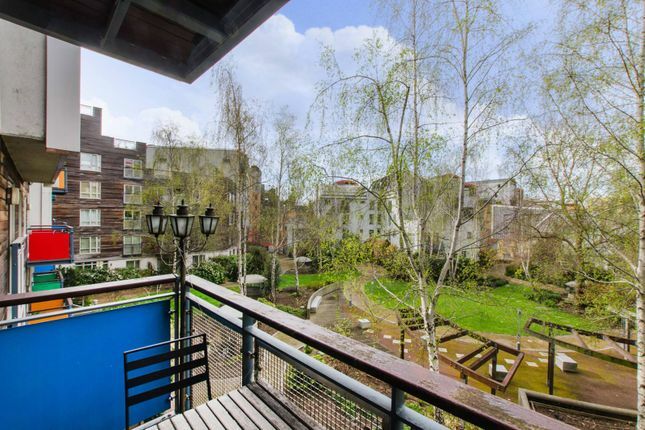 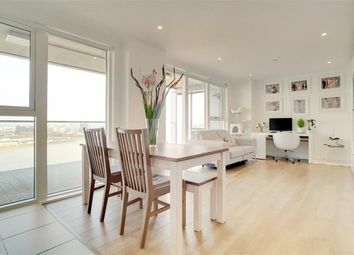 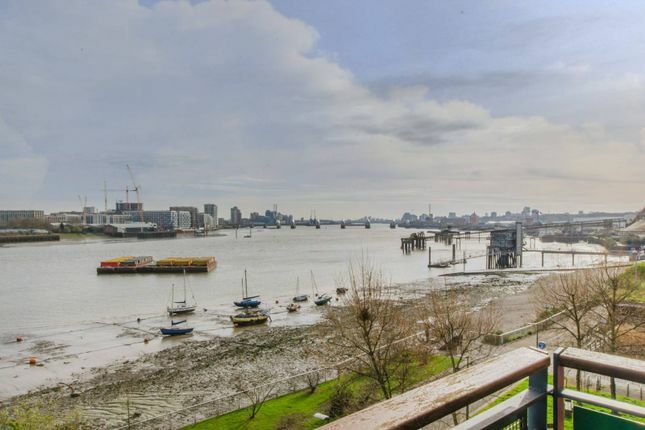 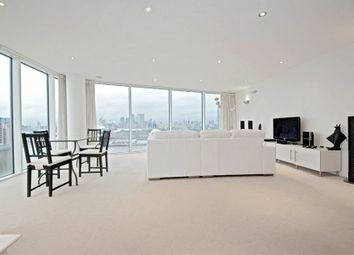 This spacious 2 bedroom apartment in the popular Greenwich Millennium Village benefits from a large open plan reception, 2 Balconies, Underground Parking and fantastic views of the River Thames, as well as a Concierge. 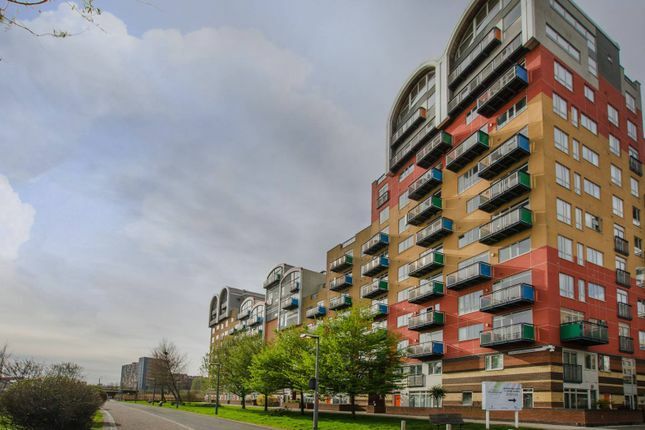 Greenwich Millennium Village boasts close proximity to shops, restaurants and cinemas at The o2 and nearby retail and leisure parks. 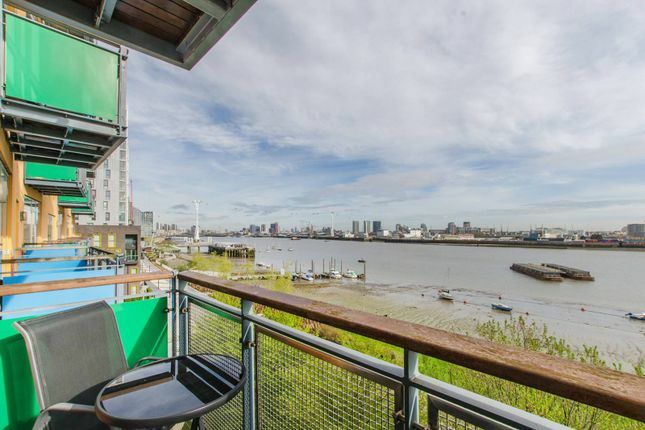 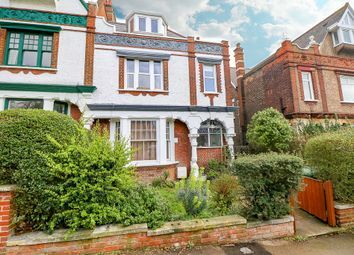 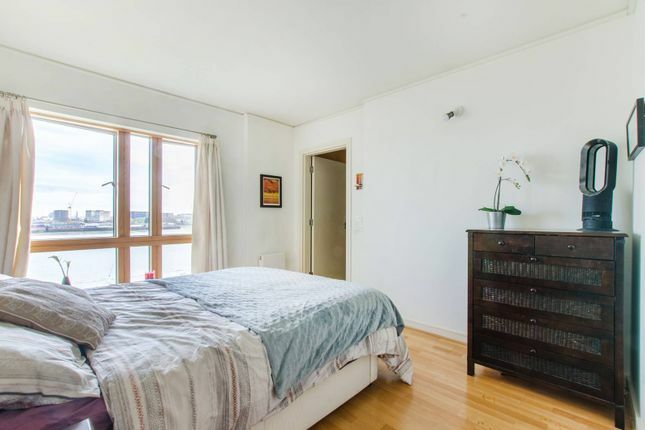 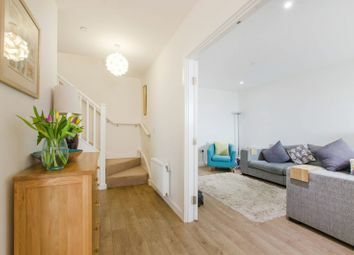 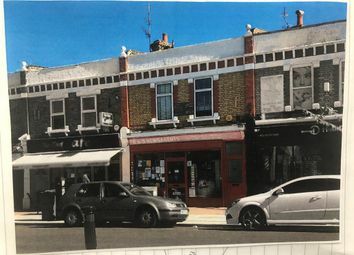 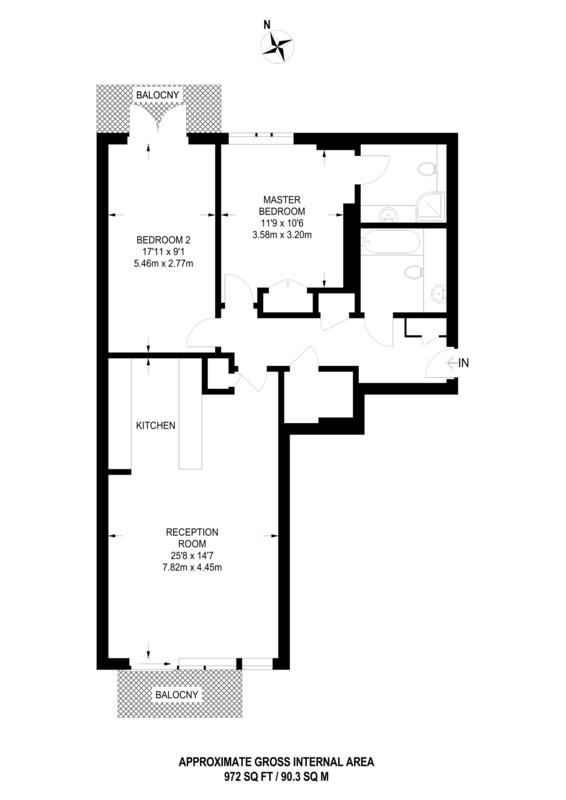 The charming market, museums, pubs and park of Greenwich are also within quick and convenient reach.